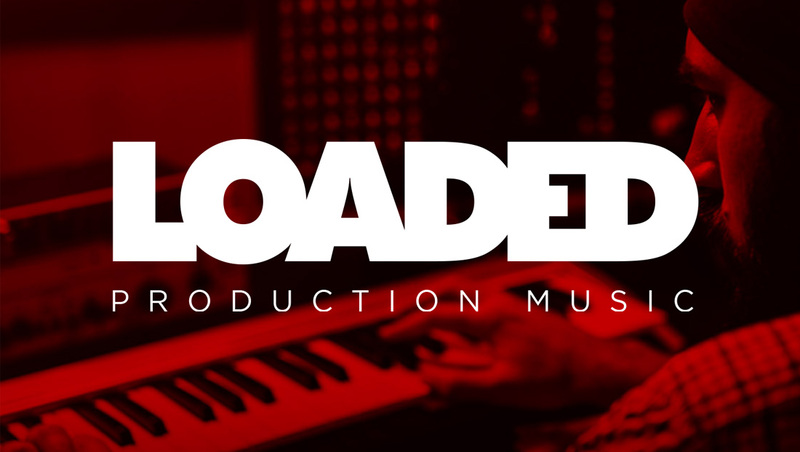 Loaded Production Music has joined the world of production music catalogs, launching online as a new choice for cues. “I have been quietly working on Loaded for a year now and I am really excited to get our music and the website out there. I have always been a music fanatic and I know that will shine through in every album we release,” said Rob Wills, creative director. Loaded offers every track for download with ‘grouped stems,’ allowing end users to make unique edits, such as removing or changing instrumentation. Each track also includes multiple mix outs at various lengths, such as 2 minutes, 60 seconds, 30 seconds, stings, etc. Dawn of Time is a collection of emotive layers built from piano, strings and sound design.